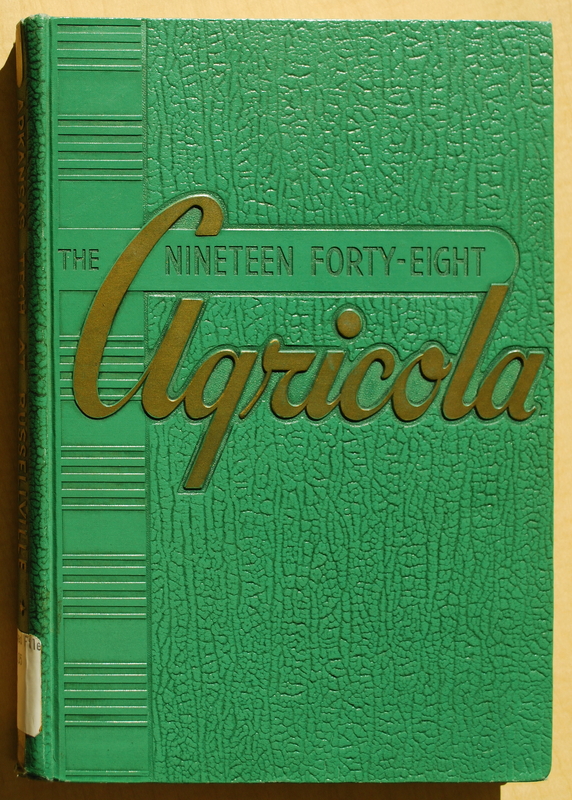 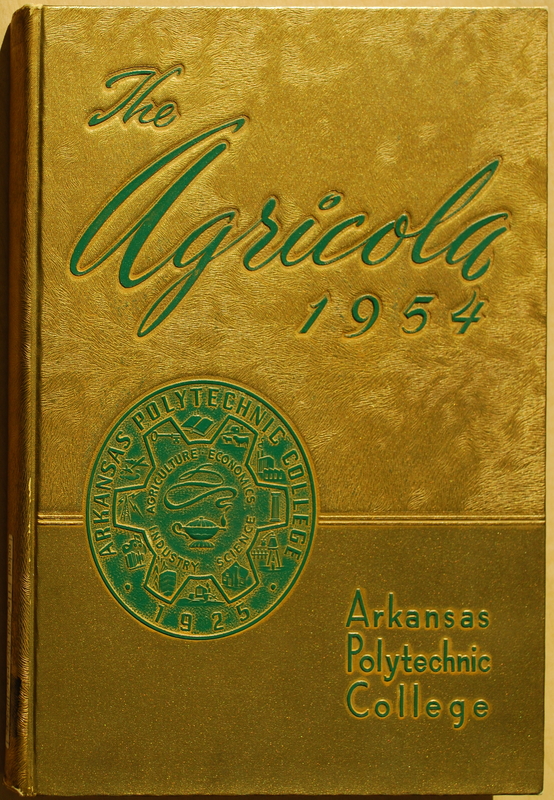 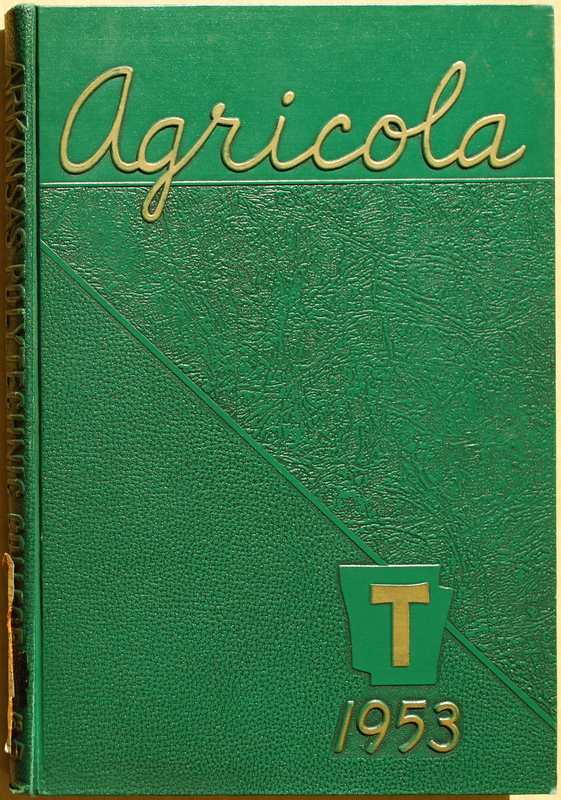 The Agricola is the name of Arkansas Tech University yearbook. 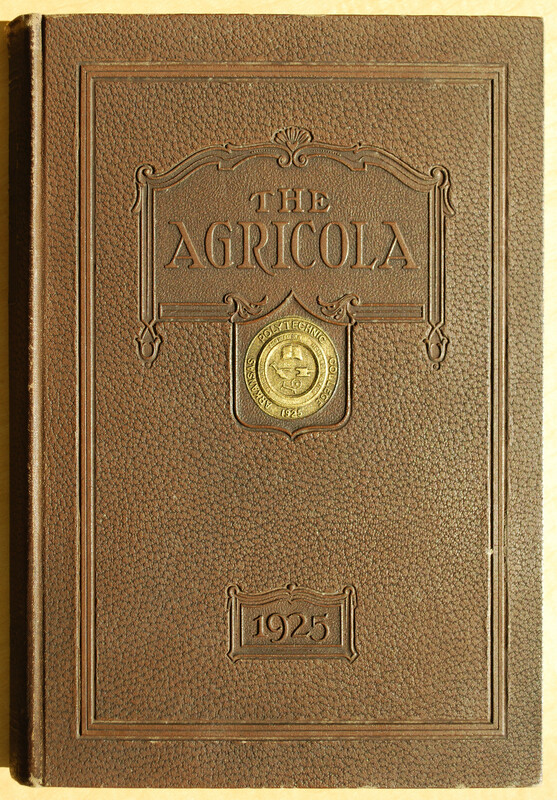 While the Second District Agricultural School was founded in 1909, the first 186 students and nine faculty members had their first day of classes on October 26, 1910. 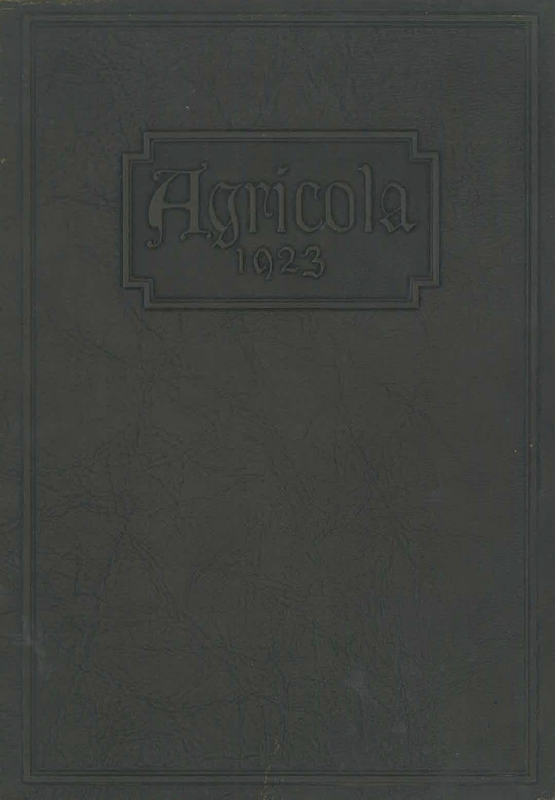 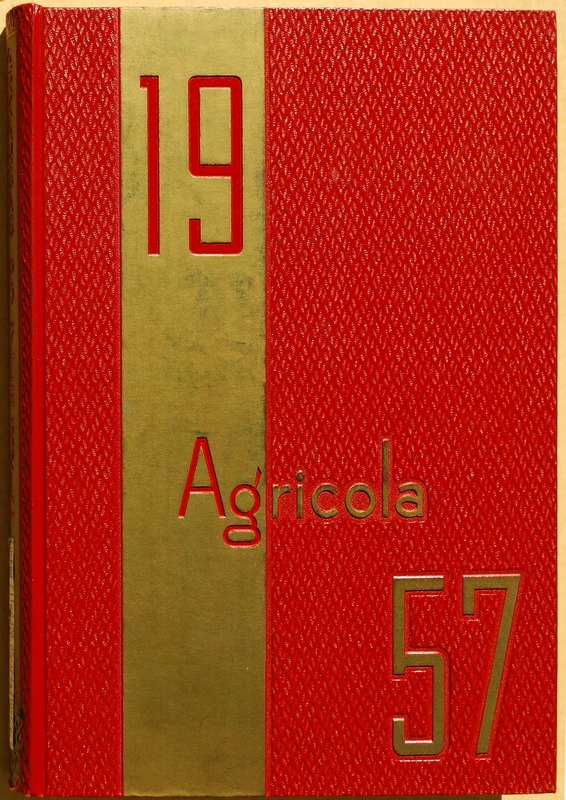 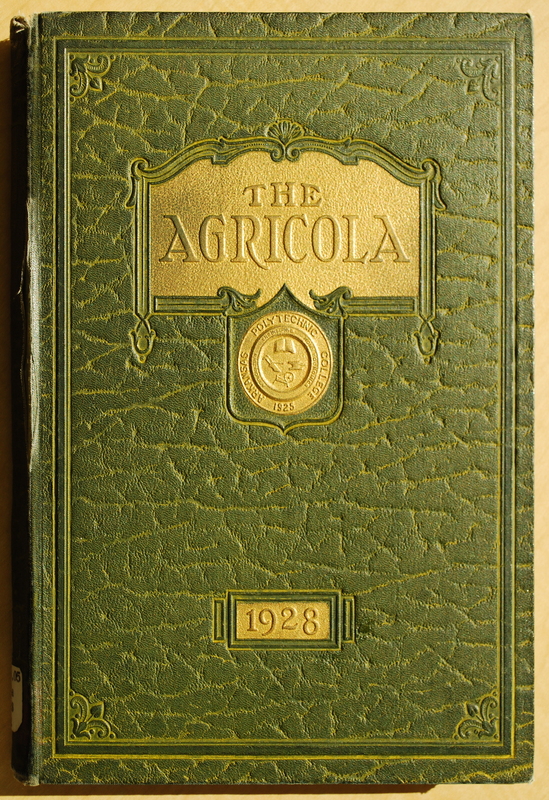 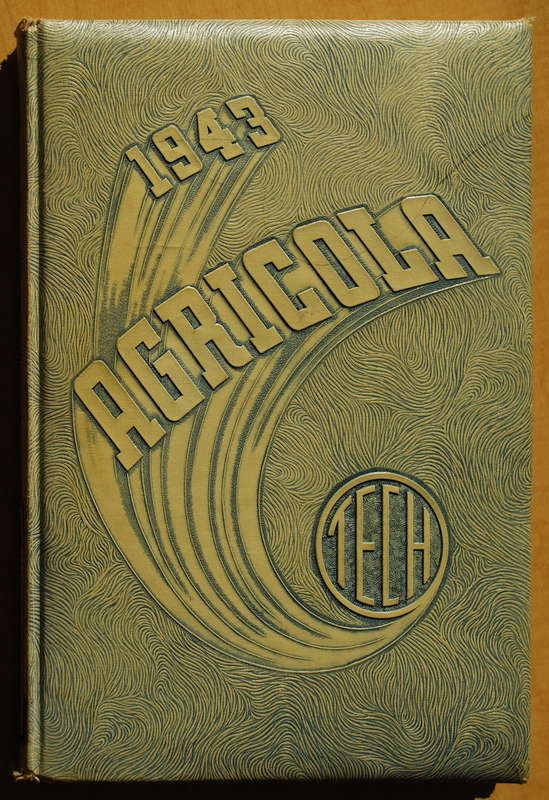 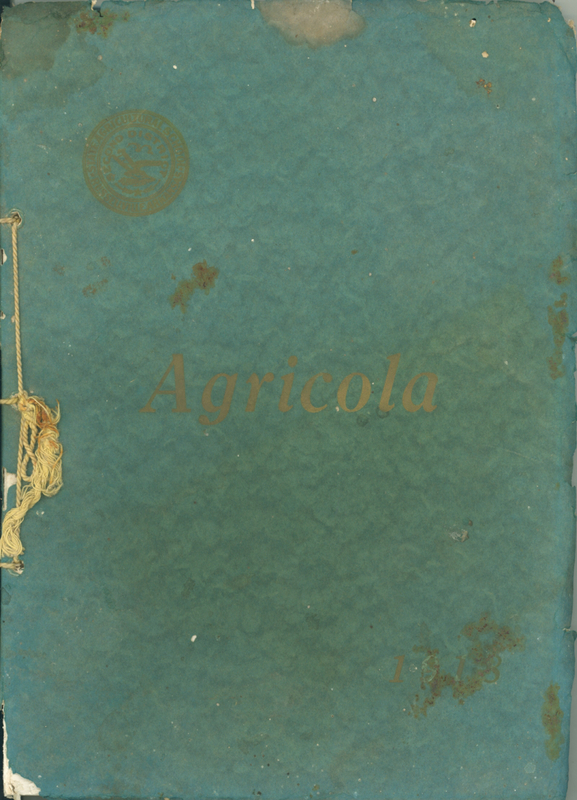 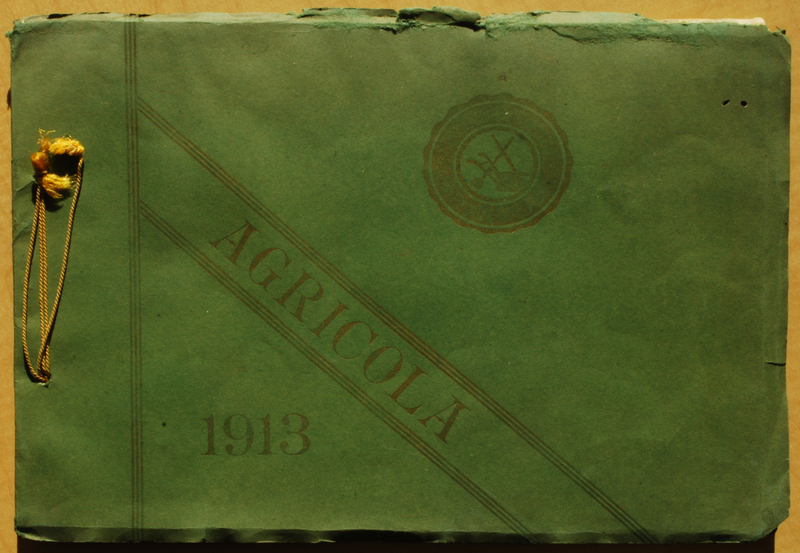 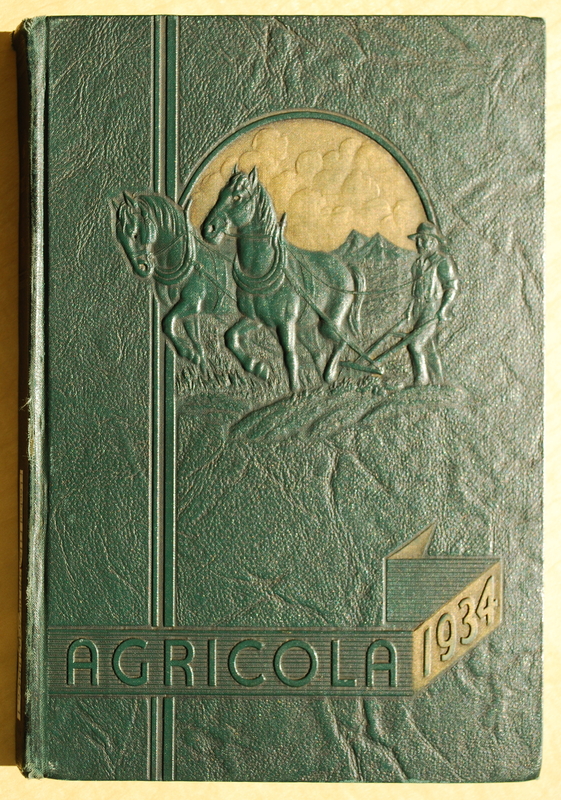 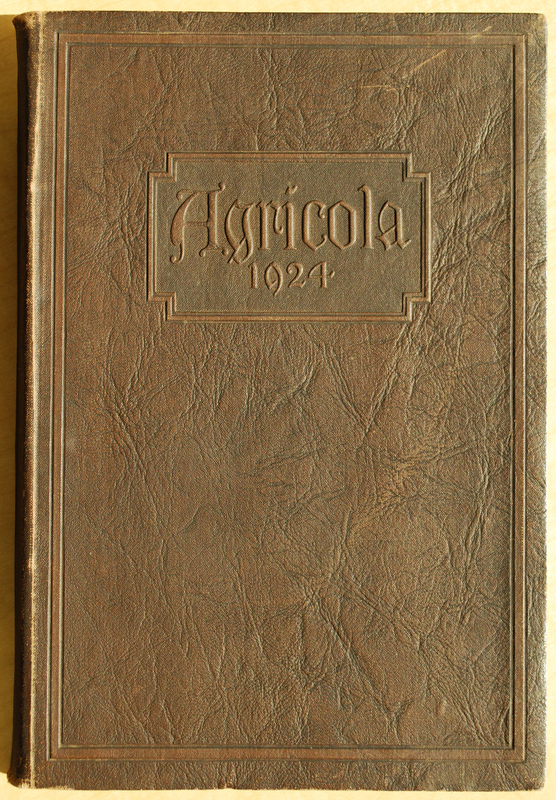 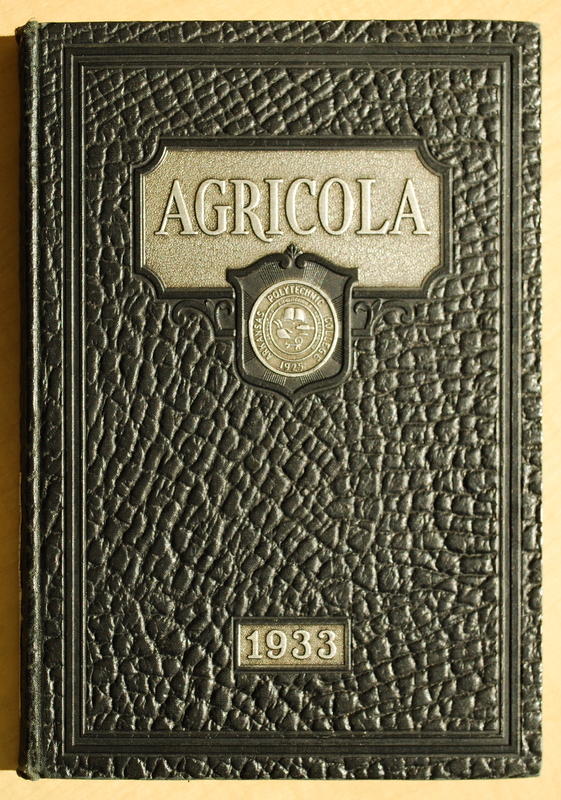 The first edition of the Agricola was published in 1912. 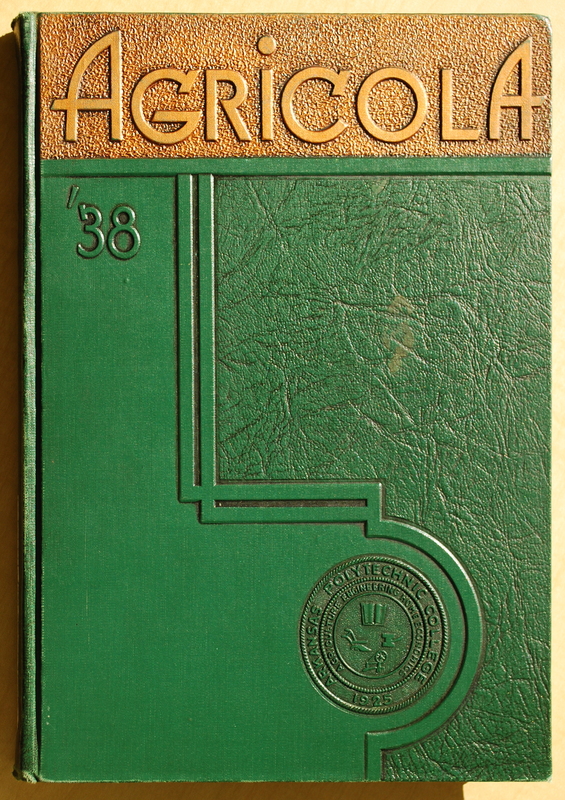 In 1925, the Second District Agricultural School became Arkansas Polytechnic College. 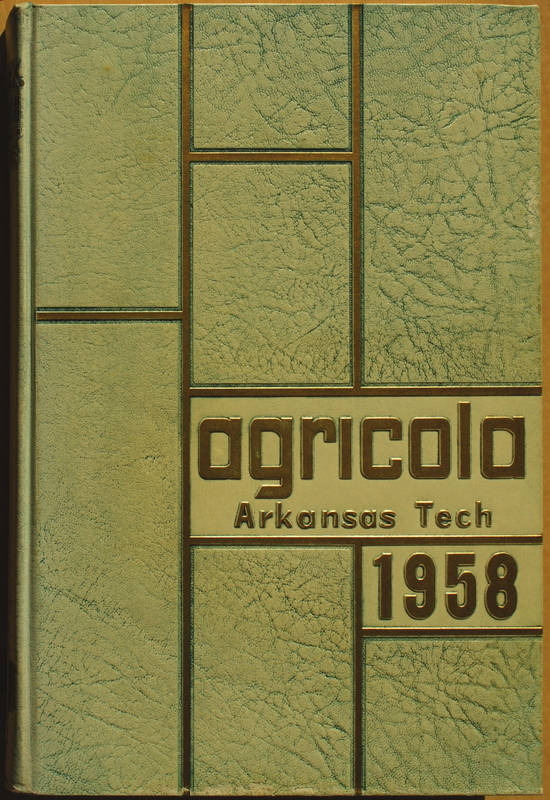 In 1976, the Arkansas Polytechnic College became Arkansas Tech University. 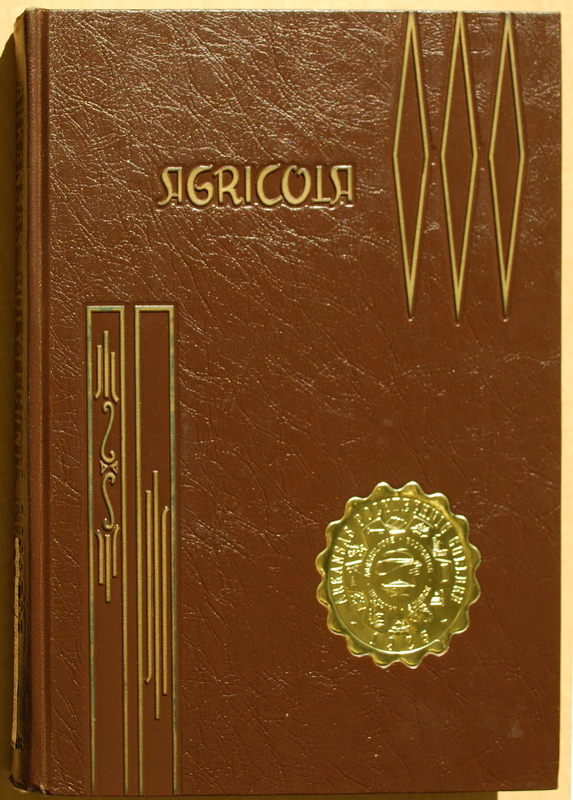 The last printed edition was published in 2007. 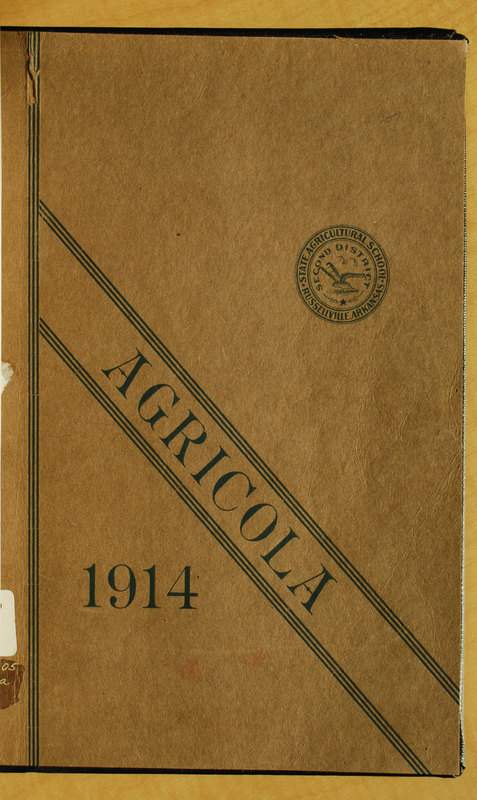 The print collection is available in the Special Collections room, except for the years 1916, 1919, 1920, 1921, 1944, and 1945. 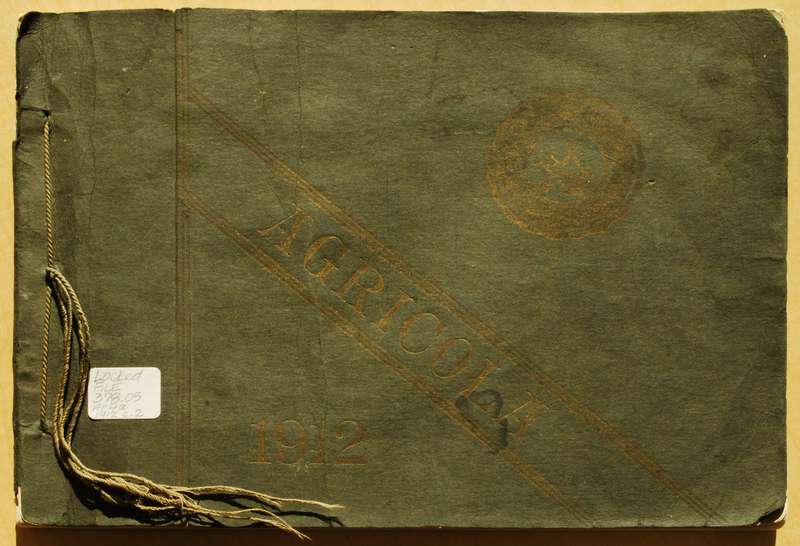 The digital collection below is a work in progress and new scanned years are regularly added. 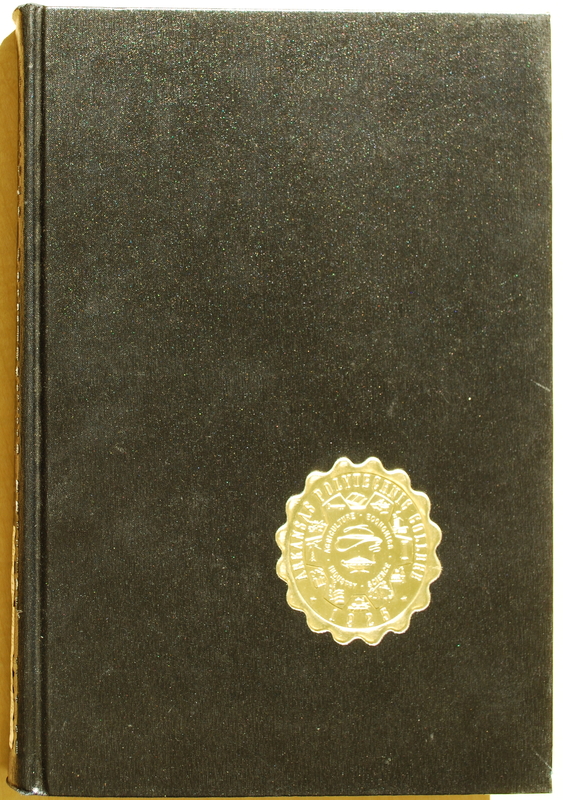 Every PDF has been treated through an optical character recognition software. 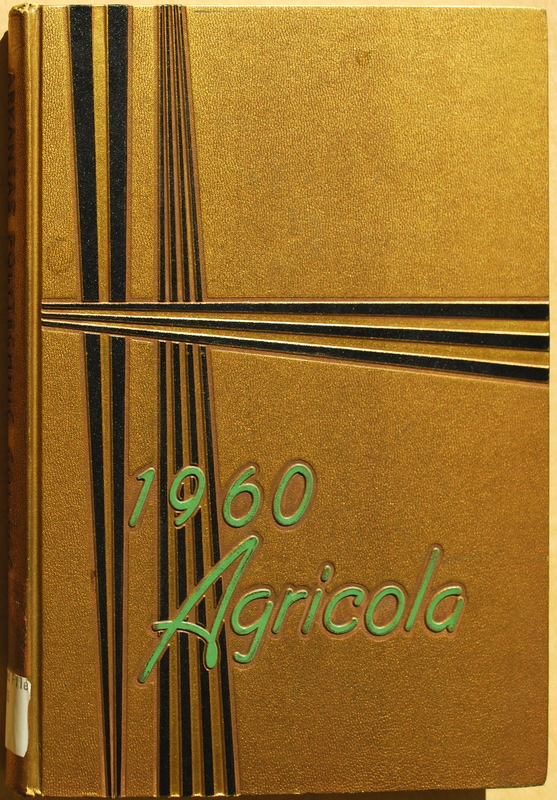 Once the file is open in your browser, use to search for whole or parts of words or names within the file.